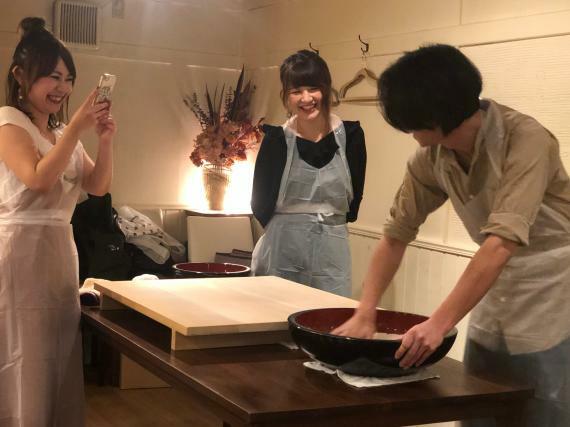 TOP [Sapporo] Soba making experience near SUSUKINO Station - Beginners are all welcome!! 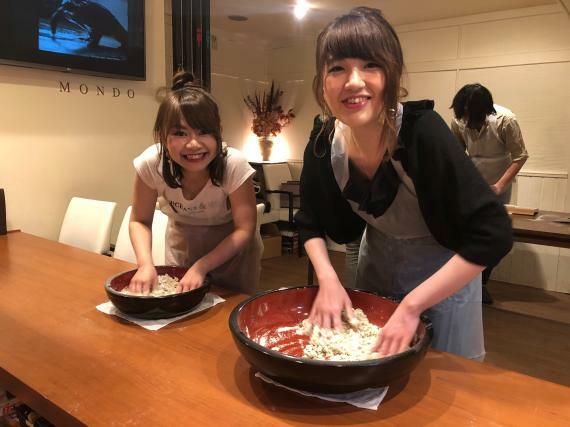 [Sapporo] Soba making experience near SUSUKINO Station - Beginners are all welcome!! 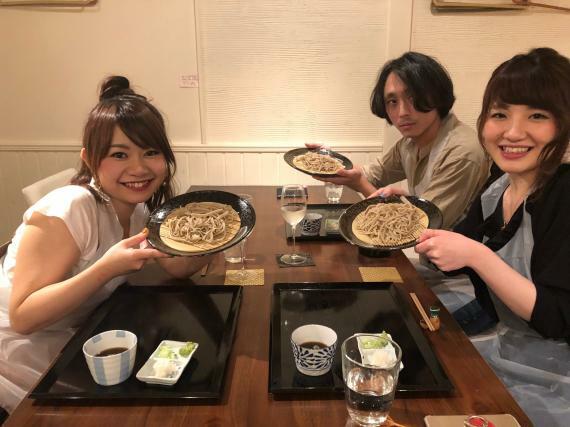 You can taste your own Soba as a lunch! 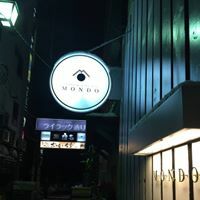 We are in GOOD Location near Susukino subway station. You can learn how to make soba from the beginning. 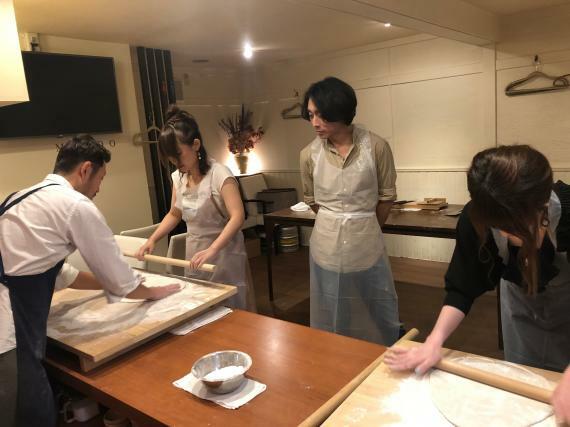 After making, you can taste your own SOBA. We use the Buckwheat flour produced in Hokkaido. We are sure it is good memory of your Hokkaido Travel. Taking many photo for your memory. The owner will give you a lecture. Enjoy together!! ・People whose age is 15 years old and under, please be accompanied by a parent or guardian. ○Please come in comfortable clothing. Please pay on site in cash(JPY) or by credit card. ○Children age 4-6 years old, we can accept participate as long as he/ she is accompanied by a parent or guardian. ○Children age under 3 years old, he/ she can be obsever as long as he/ she is accompanied by a parent or guardian. We are "Soba and Sake" Restaurant located in Susukino, Sapporo! Beginners are welcome!! Please feel free to join us!